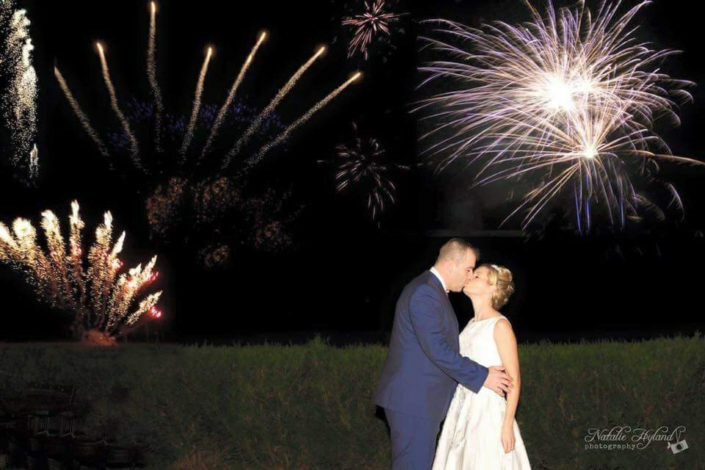 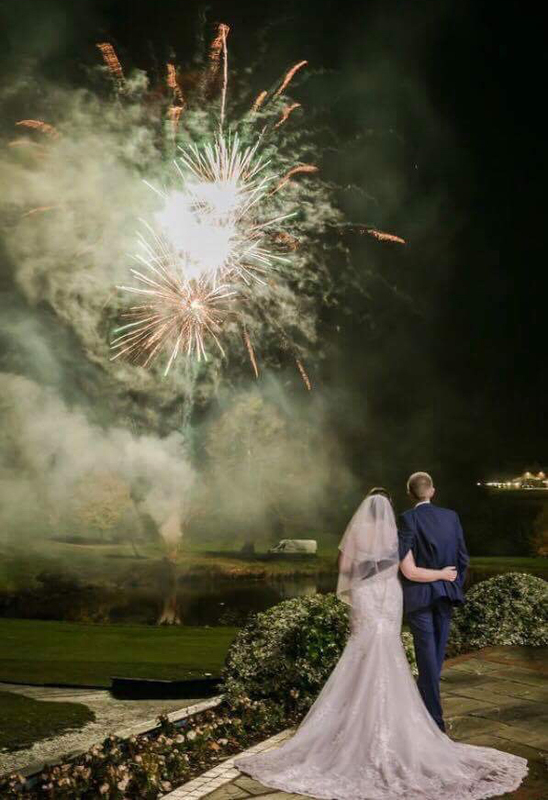 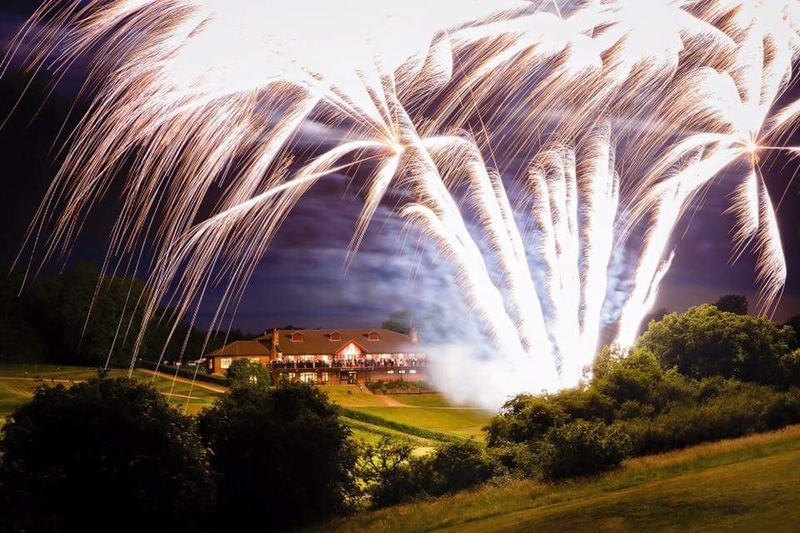 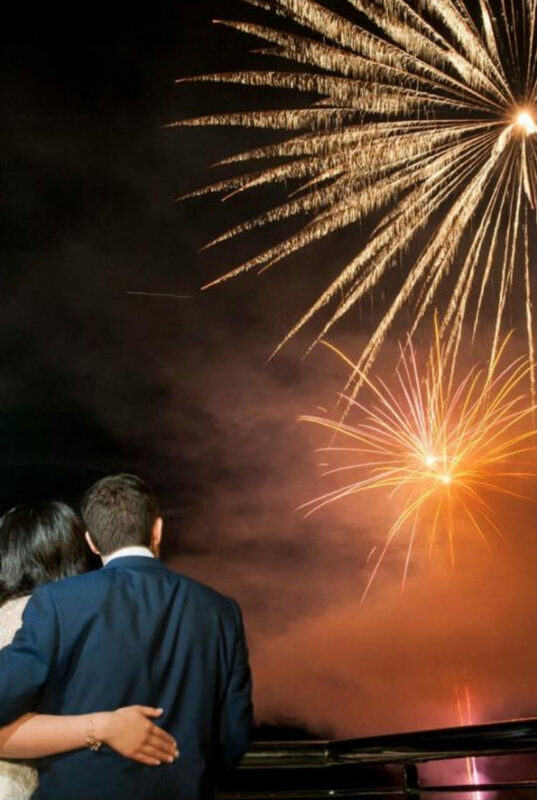 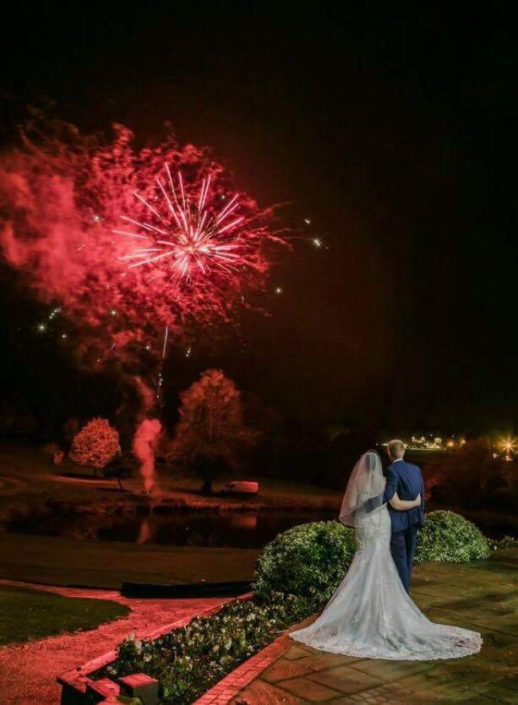 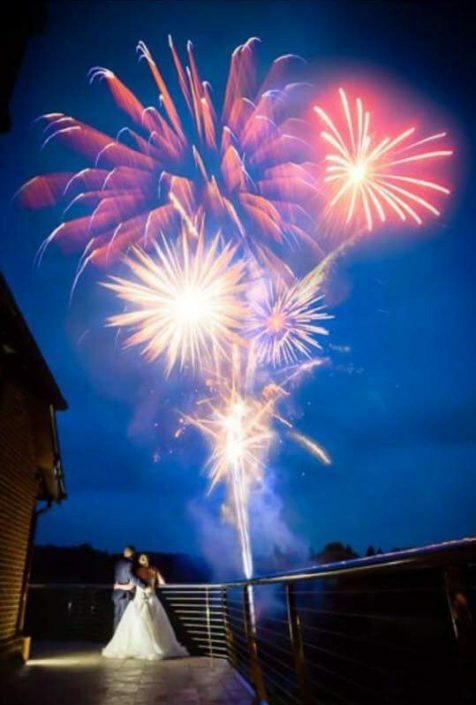 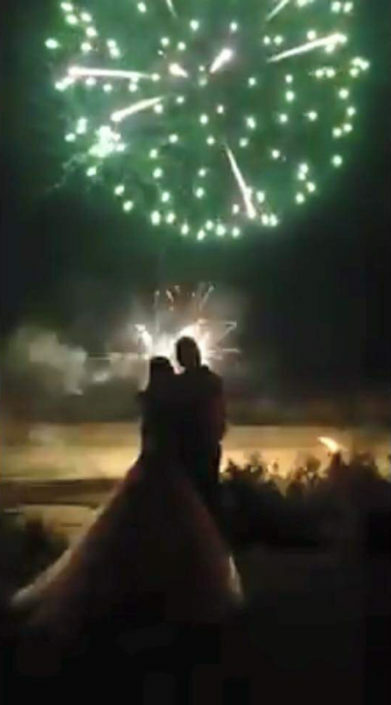 One of the additional services we offer is Professional Firework Displays that make your occasion truly special. 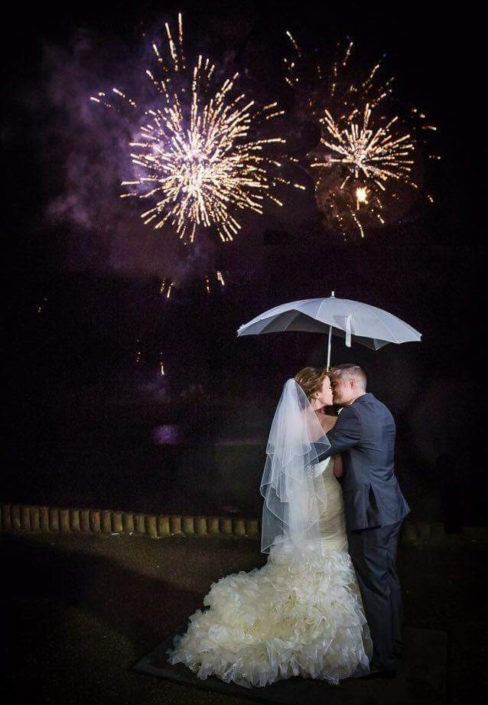 We can build a package that suits your budget. 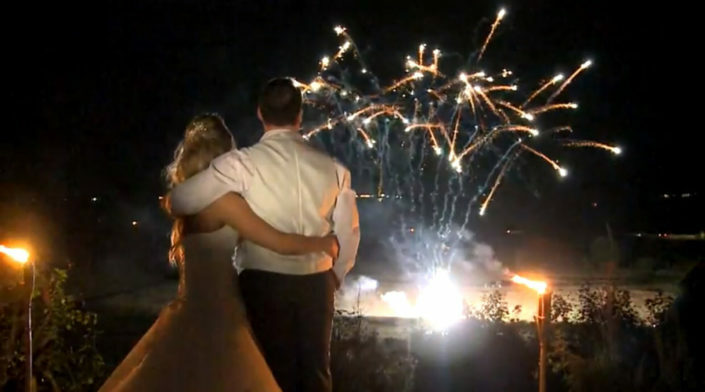 Contact us today for to discuss your vision.